You can now use your favourite hashtags when reviewing a restaurant or museum on Google Maps. 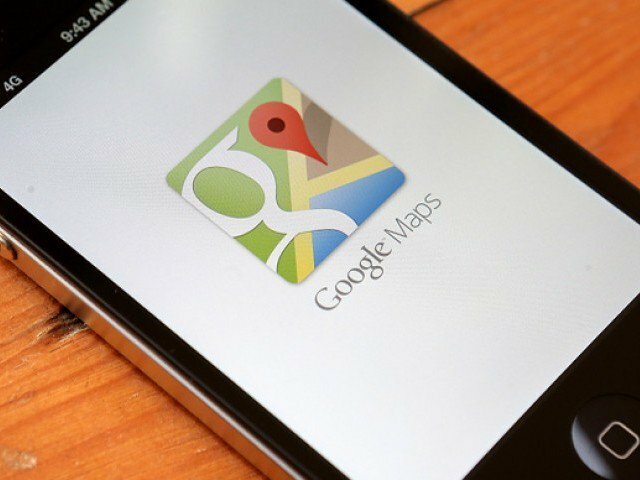 Google has introduced a new feature to Maps that will make business reviews more engaging and useful. According to a report, Google has confirmed that the new feature was added to the app over a week ago on Android. Users can add up to five hashtags in their posts which Google suggests should be placed at the end of the review, Engadget reported. Also, they can add hashtags to older reviews. It is also suggested that specific hashtags such be used such as #sunsetviews and #wheelchairaccessible instead of generic terms. As of now, there is no information on when the hashtag support will arrive on Google Maps for iOS or web. The app recently got a new messaging feature to chat with businesses, while a recent update to Google Maps had introduced a new Follow button that keeps users updated on the news, events, and other updates from certain businesses.